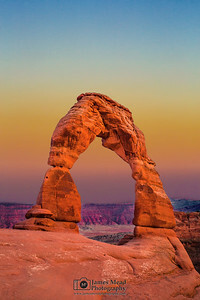 Arches National Park, land of of contrasting colors and landforms. 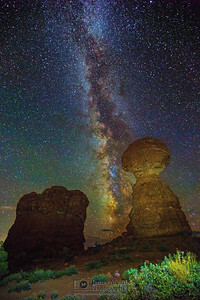 From Balanced Rocks to the highest concentration of Arches in the World, Arches National Park and it's sandstone formations can see otherworldly. 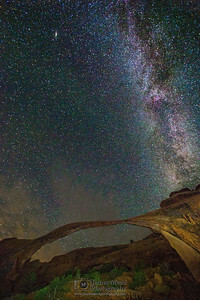 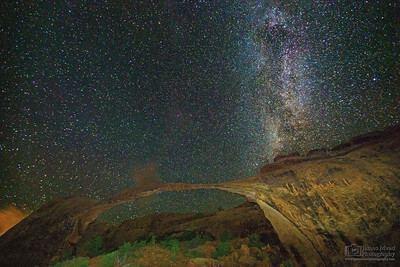 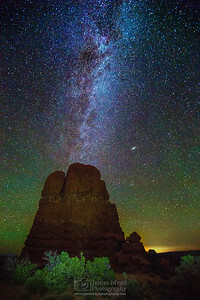 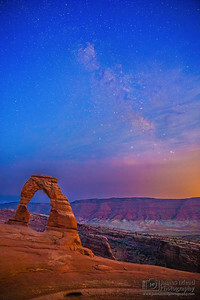 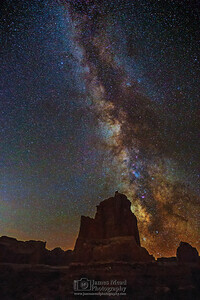 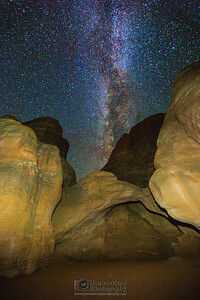 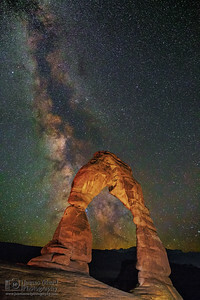 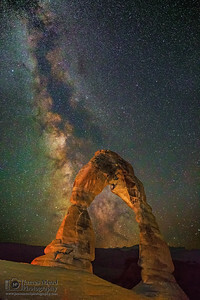 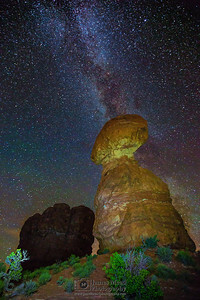 This is photography of Arches National Park. 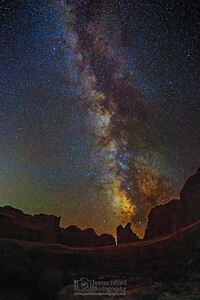 The Milky Way and the stars begins to show in the night sky as Nautical Sunset sets in.